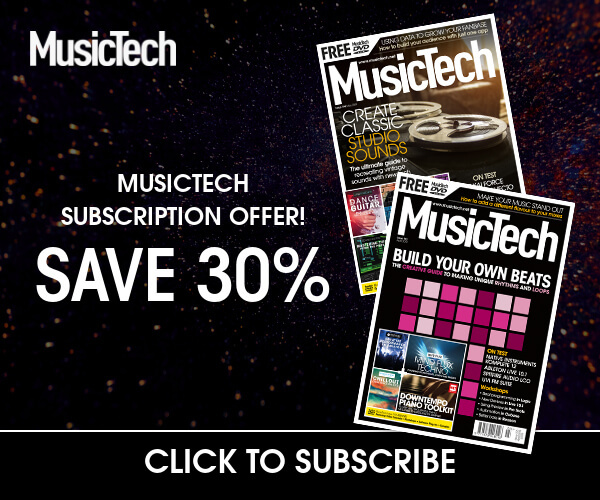 Three plug-ins with a host of limiter/expander functions. Softube has updated the interface on its Valley People Dyna-mite plug-in and released two new complementary plug-ins: the Slam and Gate. 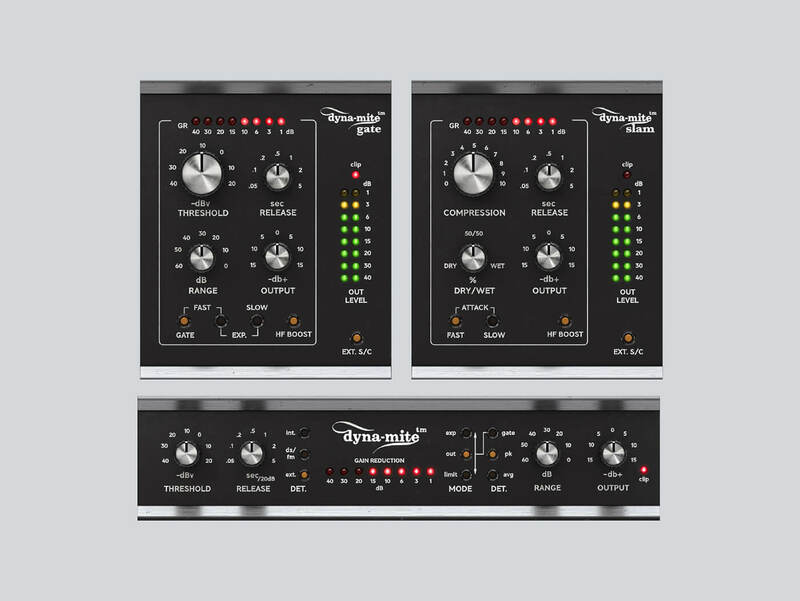 The Dyna-mite retains its limiter/expander functions, but sports a modified appearance that’ll appeal to pros. With different switch position combinations, this plug-in is capable of almost any manipulation of dynamics, including gating, RMS compression, keying, ducking, as well as high-grade levelling. Slam and Gate are more focused. The former caters to downward processes such as compression and limiting, and features a one-knob format that’s closely related to the original Dyna-mite. On the other hand, Gate handles upward operations such as gating and expanding. With this tool, you can control bleed more subtly, enliven a snare, tone down a rock vocal, or duck a synth bass around a kick. On promotion at $99 (RRP $149). More info at softube.com.